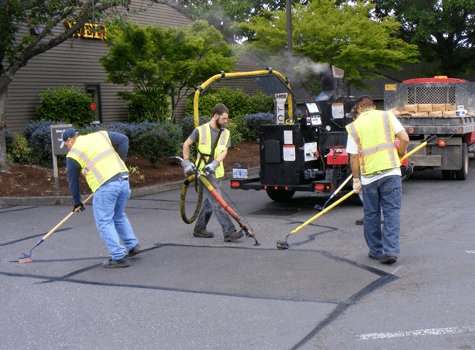 We take care of any business asphalt application and repair. 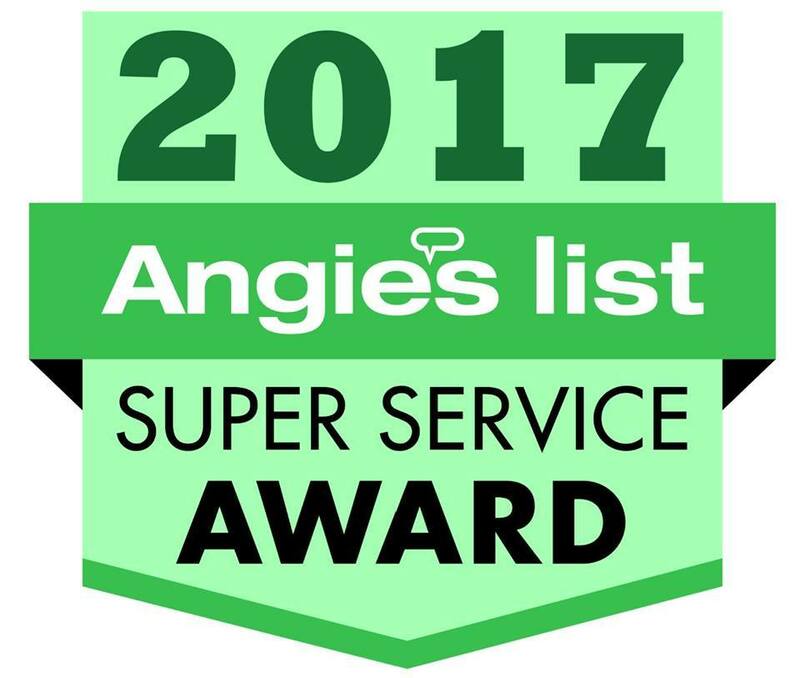 We use only the finest grade materials and large Industry leading machinery, consistently resulting in a tightly compacted long-lasting parking lot. 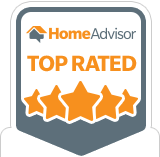 Our goal is for you to say welcome to your customers with confidence at a reasonable expense. 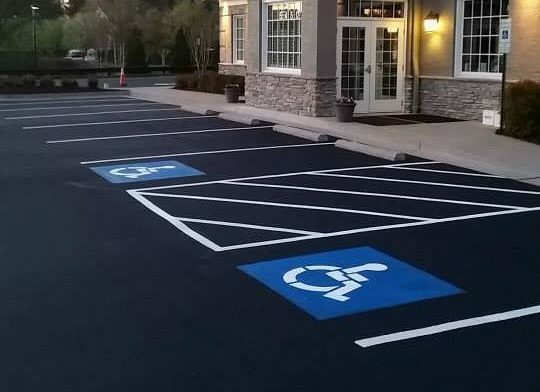 Any and all pavement markings, colors, and stencils are available. Sherman Williams Setfast Paint is always used to allow minimal business interruption. Setfast also provides longer glass bead retention for improved durability, brilliance, and longevity. All areas are first carefully identified and marked for repair. Areas are neatly saw cut and squared off. Proper base and sufficient asphalt is then added. Last, the surface is machine vibrated and tamped to ensure extreme pressure for beautiful and long lasting finish. 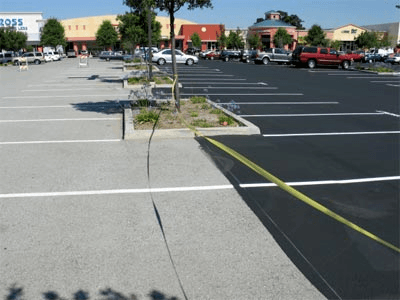 We use Neyra Industry, an eco-friendly and non-carcinogen asphalt-based force sealer. Hand application and/or spray applications are available depending on your needs. We rigorously clean and prepare all cracks for fill using compress air and wire brushes. Neyra Thermoflex crack filler is used to ensure flexibility with season changes and durability through the Virginia heat.